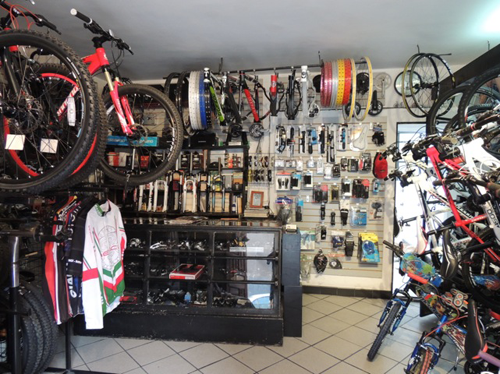 We also offer professional bike repair and sell of original equipment. 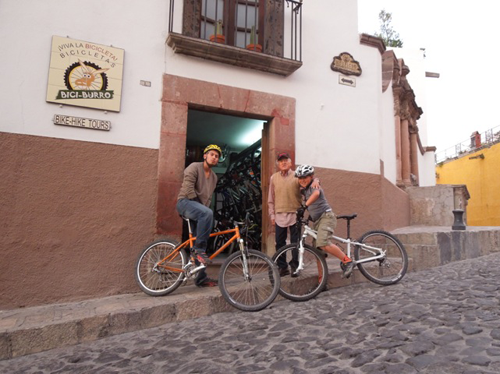 Visit our store or send us an email if you need help with your biking equipment. The shop is coming soon, please come back!